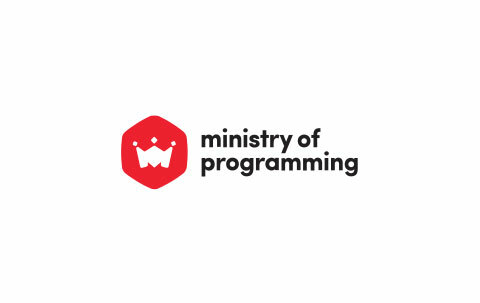 Ministry of Programming is a technical co-founding business that specializes in building and growing start-ups from the first line of code into established brands and companies. The company was voted the most innovative company in Bosnia by the foreign investor council and our vision is to bring massive and positive socio-economic change to the world through technology. We are a supercharged team of just under 70 creative people and we are looking forward to hiring a new colleague who wants to help us achieve ambitious goals! At Ministry of programming, you are more than just an employee. We are building next-generation web and mobile applications that have a real impact on people’s lives and you will have large responsibilities from day one, where what you do will have an effect and your opinions and ideas will matter. At Ministry of Programming, who we are, how we collaborate with our team and business partners as well as our shared vision is at least as important as our other skill sets. We are extremely proud of our culture and in order to excel and thrive here you need to demonstrate a consistently high level of delivery, be disciplined and show a humble approach (where helping your colleagues and business partner is like second nature to you). Due to the nature of our business, there is an absolute need for you to adapt to changing environments, work hard and show engagement at all times. In return, you get to work with exceptional people and work with some of the coolest technologies and products both within Bosnia&Herzegovina and across Europe! We are looking for a ReactJS developer interested in building great applications. You will be responsible for architecting and building these applications, as well as coordinating with the teams responsible for other layers of the product infrastructure. Building a product is a highly collaborative effort, and as such, a strong team player with a commitment to perfection is required. If this is you say Hello! to [email protected] We are excited to hear from you.